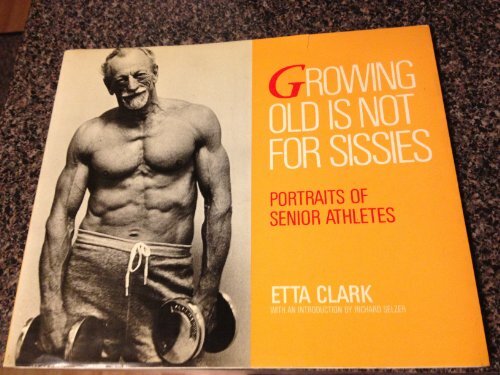 This collection of photographs of senior athletes, age fifty or over, forms an inspiring and refreshing portrait of old age. Hang-gliders, wind surfers, marathon runners, distance swimmers, and weight-lifters, her subjects exude a fierce and tenacious energy through bodies and faces that are both strong and obviously aged. "Etta Clark, using a blend of instinct and calculation, has shown us a collection of beautiful people who have an almost pagan appetite for the physical. They are like rare antiques, polished and restored for our new enjoyment." --Richard Selzer.